Those of you who follow my radio show are well aware of my love of this short lived, 70s, Indian psych-rock outfit. As their sole release (the long out-of-print Obsession) was never released on CD, one had to put together, piecemeal, a sort of Atomic Forest anthology via bit-torrent, Youtube, etc. The results were hardly perfect. 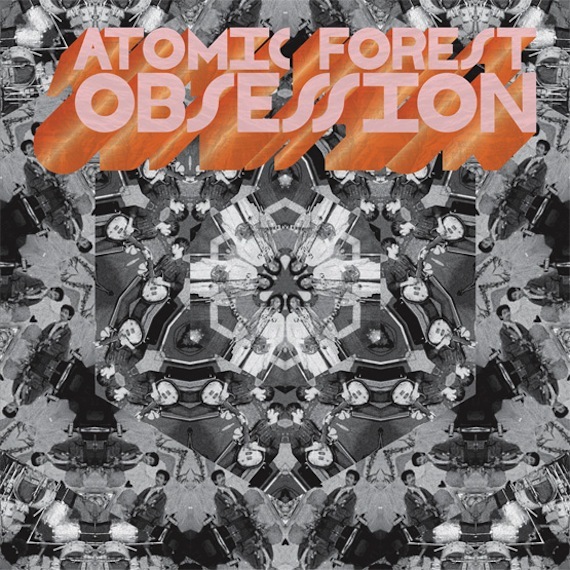 But here’s the good news – Now Again Records have since corrected the situation with their 2012 reissue of Obession, a comprehensive retrospective of Atomic Forest’s recorded output including five bonus tracks. Dig in. tops. all i had was on that obsession comp from 2007. Yeah, this album is never far from my car CD player. Jams for days.